The Glee finale may have aired back in 2015, but that doesn’t mean our love for our friends in the Glee Club at William McKinley High ever ended. And while we’re always up for a rewatch, there’s nothing better than hearing some of our favorite Gleeks are back at it again, creating new stuff for us to love. And happily, that very thing is happening with Lea Michele and Darren Criss’ big tour announcement. 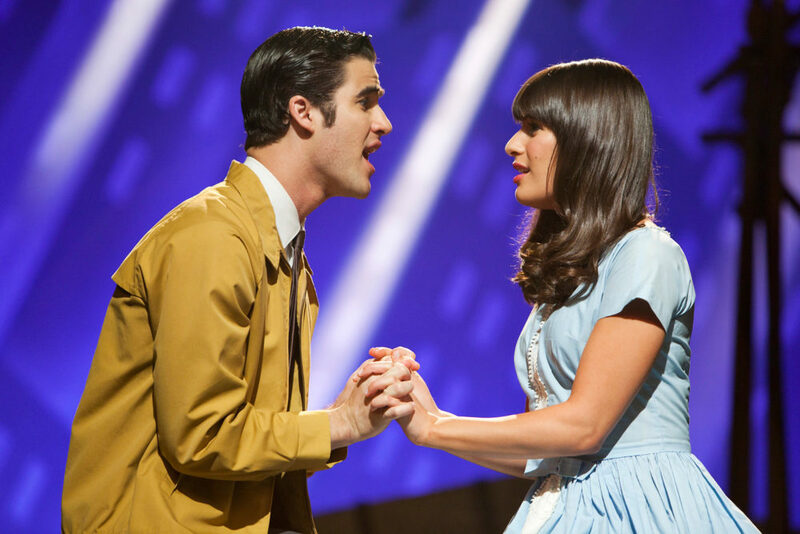 Lea Michele and Darren Criss have been singing together since they starred on Glee together, and we just love watching the two of them making music. Like any great artists, they can do a killer cover, they can rock a show tune, and they also have some awesome originals. So when the two set out to tour the country together — aptly titled the LM/DC Tour — you can expect a little bit of everything in their joint show. The two have been talking about a tour for some time now, and the time was finally right for a Lea Michele and Darren Criss extravaganza. The pair released a video to share their enthusiasm for the tour, as well as to give info about where you can find tickets for this *momentous* event. So where will the LM/DC Tour be stopping? Well, only in a few select cities, so get ready to book some plane tickets and hotels if you aren’t in the area. The two will be performing in Tennessee, Ohio, Pennsylvania, Washington D.C., Indiana, New Jersey, and Ontario. And while a great deal of the U.S. and Canada aren’t being visited by the beloved duo, they are showing up in a lot of cities, at least. So even if the tour isn’t stopping in your town, chances are they’ll be close enough for a fun, music-filled weekend! Tickets for the concert go on pre-sale April 11th, with general sale tickets available April 13th. So mark your calendars, and get ready to see a show filled with Broadway, original songs, and some of your favorite tunes from Michele and Criss’ Glee days. We can’t think of a better way to spend an evening!